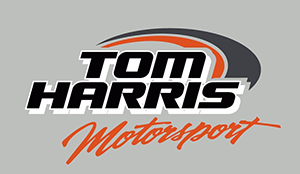 All Tom Harris Motorsport cars are built in house in the 5000sq metre custom workshop. Each car is built specific to a customer’s requirements and is tailored to your needs and racing objectives. 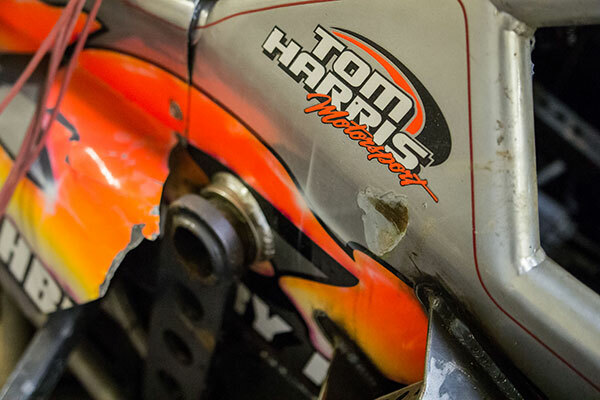 Tom Harris Motorsport offers all types of race fabrication and specialist welding. 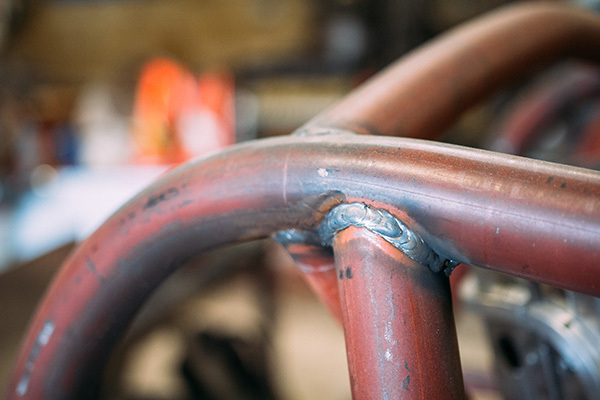 Chassis repair – from minor repairs trackside to complete chassis rebuilds, Tom Harris Motorsport can undertake all forms of repair.